Add Hungary to the list of European Union member nations to have its online-gambling rules and regulations slapped down by the Court of Justice of the European Union. 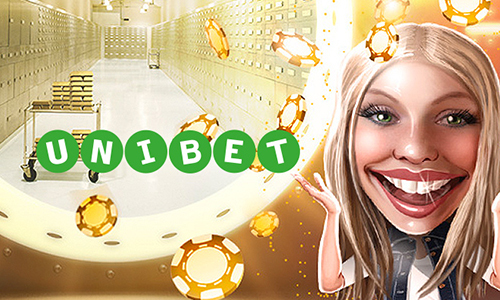 In a case involving Unibet that goes back to 2014, the CJEU has ruled that the country’s “authorisation of online games of chance is not compatible with the principle of the freedom to provide services” by online operators. First, a bit on the kerfuffle between Unibet and Hungarian regulators. Malta-based Unibet was targeted by those reguators after it was determined that Unibet was offering a Hugarian-language site to that country’s punters, even though Unibet did not specifically hold one of the Hungary-issued operator licenses. On June 25th, 2014, Hungary’s authorities ordered that Unibet’s online sites serving that country be blacklisted and blocked. Two and a half months later, on August 29th, Hungary’s regulators then fined Unibet over the suit. Unibet sued, first filing a case in Hungary, in the Fővárosi Közigazgatási és Munkaügyi Bíróság (Administrative and Labour Court, in Budapest) toi try to have the blocking and fine removed. As happened across the EU n numerous similar cases, Hungary said no way, which led to Unibet to take the case to the CJEU. Unibet made its arguments that the Hungarian regulations virtually barred international online operators out of course, due to such definitions of being “trustworthy”, which turned out to include a requirement that to be licensed, such an operator already had to have provided such services for at least ten years somewhere to be considered, at least three of those years in Hungary. Add on some frosting to this cake: Hungary never issued any public for international operators to apply for such online licenses anyway. The CJEU further noted that while the rule on trustworthiness might be legally justifiable out of desire to serve consumer-protction purposes, the country itself had not met suitable standards for ensuring equal access to international operators in its opaque — err, nonexistant — licensing process. 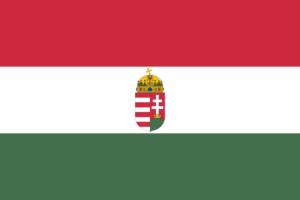 The CJEU then ruled that Hungary may not impose penalties in such a situation, those penalties including the fine, blacklisting, and blocking imposed upon Unibet. Hungarian officials did not provide immediate comment, though it’s likely they’ll go down one of the two paths already trodden by other EU countries who’ve lost the same legal fight. They’ll be forced to create an equitable licensing regime, with the decision ultimately to be made on whether it will be open to all EU-licensed operators, or whether it can be firewalled or otherwise limited in a manner similar to that in Western European countries such as France and Spain.